Gombo Tashi runs a tourism business. Tsewang Dorjay works for the Ladakh Scouts. Ali Amir is employed by the Indo-Tibetan Border Police. Or at least these are their jobs in regular months. In the wintry months between December and February, Tashi, Dorjay and Amir get along with a ragtag group of armymen to be part of something bigger: the Indian men's ice hockey team. 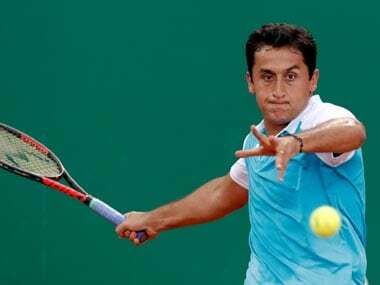 It's a team that has so far found scant recognition outside the tourism hub of Ladakh. 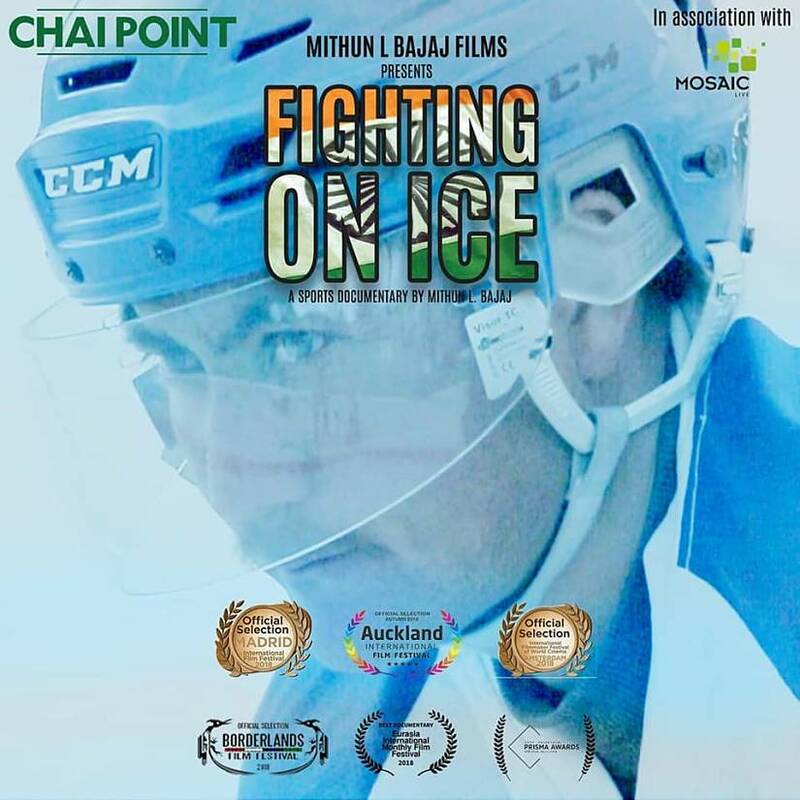 But a new documentary Fighting on Ice — directed by Mithun L Bajaj and scheduled for release in India this year — is trying to shine a spotlight on the sport. The documentary had its world premiere at the Madrid Asian Film Festival last year. "There are others in the team who are students. 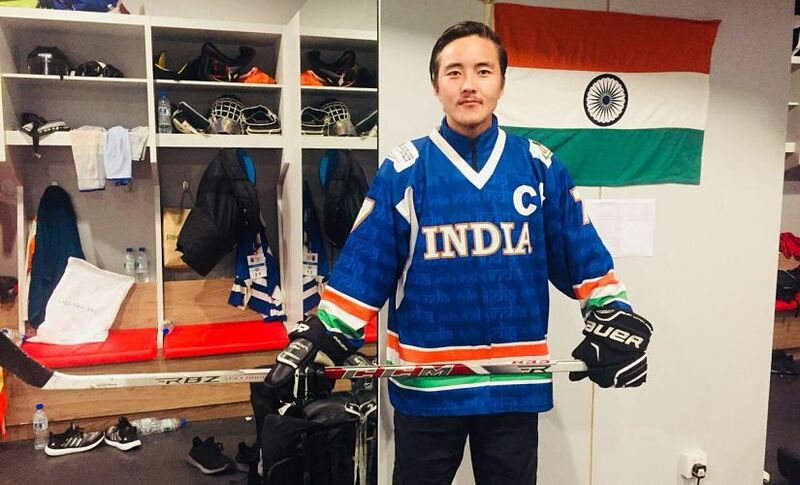 Some are physical education teachers," Tsewang Gyaltston, the captain of the men's team, tells Firstpost, adding, "during winters in Ladakh, people don't have much work. Business is slow as there are few tourists due to the excessive cold. Over half of the market is shut down. So what do people do? They play ice hockey." "But for the rest of the year, we are completely cut off from the sport. 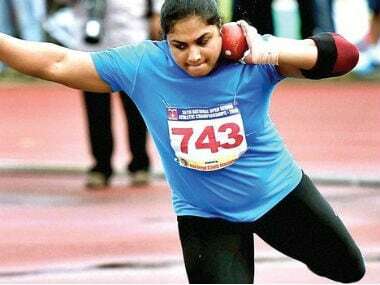 For the army guys, it's better as we can train in other sports and maintain our fitness levels," said Gyaltston. Like 60 percent of his teammates, Gyaltston works for the Indian Army. Inevitably, he says, the question he gets asked frequently is how far the Indian team is from the best teams in Asia, if not the world. "In Asia, Kazakhstan, Japan and South Korea are the top teams. There's a huge difference between us and them, so big that we shouldn't even try to compare," Gyaltston says before adding good-humouredly, "even comparing with teams like Kuwait and UAE is probably unfair. This is weird, because they don't see any snowfall or have natural ice and are countries better known for the desert. But they have great ice rinks where the national teams can practice across the year. So their teams enjoy much more ice time than us." There used to be a world-class ice rink in Dehradun, Gyaltston adds before quickly pointing out that it hasn't been functional for a while because the administration could not find funds necessary for its upkeep. According to recent media reports, the Uttarakhand government signed an MoU with a private company to revive the ice skating rink. For now, the national team trains over a small frozen pond in Ladakh. Each evening during the winters, the routine of the players is to spray water on the ice and then scrape the tiny bumps which form to ensure a smooth playing surface the next morning. When the ice on the lake starts to thaw, the ice hockey season ends. Gyaltston's sister, Diskit Angmo, plays for the Indian women's national team. She adds that while the playing surface is an issue, procuring equipment is an even bigger headache for the players. "Recently, we went to Canada's Calgary and Vancouver to play against local clubs (at the special invitation of former Canadian team captain Hayley Wickenheiser, who has four Olympic medals), and the first thing we noticed were the three ice rinks sitting shoulder to shoulder. And these were the facilities at the disposal of a club side!" she says. "But what makes it difficult to play this game is getting your hands on quality equipment. We have to export equipment, which pushes up the cost of the gear. Or we have to rely on the benevolence of expatriates coming to India to bring back gear that we need. But ice hockey still remains an expensive sport. That's why when I started, I used to play with my brother's elbow guard." 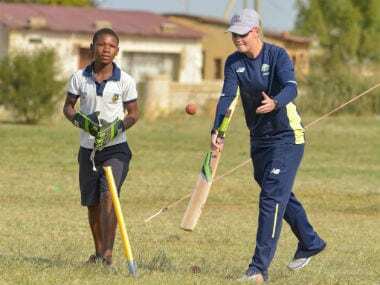 Gyaltston adds, "There are some players who still use cricket equipment like pads!" While the sport still remains in relative obscurity, there have been a few high-profile exposure tours for the teams — the women's team travelled to Canada in November 2018 besides being invited to meet Canadian Prime Minister Justin Trudeau when he visited India in February last year. The men's team, on the other hand, were sent on a 40-day exposure and training trip to Kyrgyzstan ahead of the 2017 Challenge Cup of Asia tournament in Kuwait. The Challenge Cup of Asia has, since 2009, represented the only real international competition for the Indian men's team. "We don't play in the main competition, we play in Division I, which is the second tier," says Gyaltston. 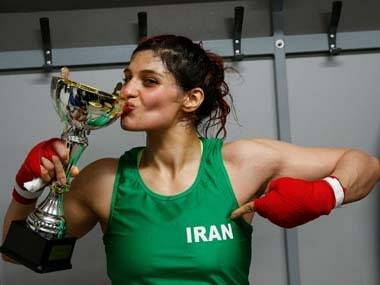 "The situation for the sport hasn't changed too much, if you look at it from an infrastructure point of view, " says Gyaltston, who has been a part of the national team since 2013. "But the standard of our hockey has gone up. When I started, lots of my teammates were above 30 years of age. Now the team is much younger. Yes, many people still use re-purposed equipment. But most of us have equipment we need and not hand-me-downs."